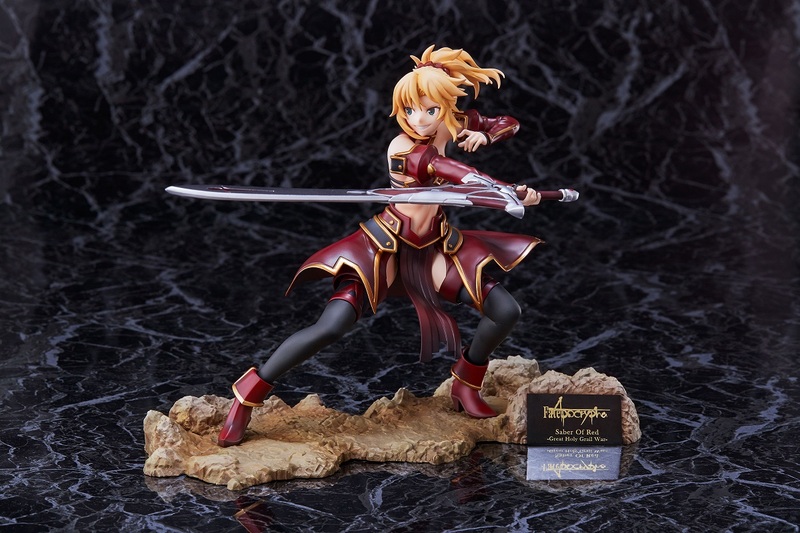 There's limited quantity of Saber of Red The Great Holy Grail War Fate/Apocrypha Figure available at this price. Order now before they're gone! 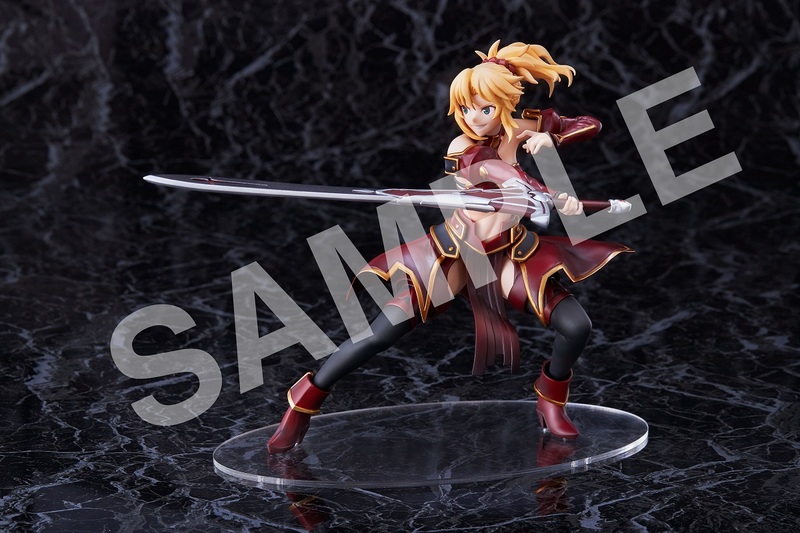 From the TV series Fate/Apocrypha comes Saber of Red fighting in the Grail War! 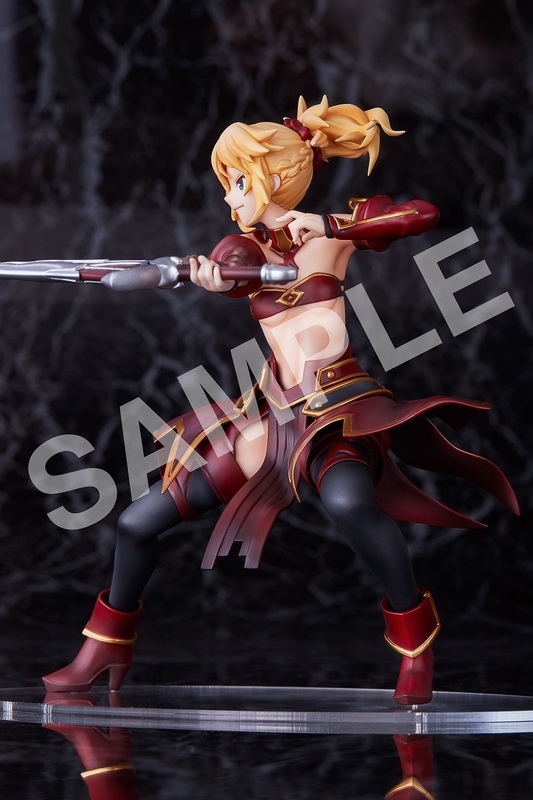 This figure is carefully crafted based on an exclusive illustration and perfectly captures her combat moves in battle! 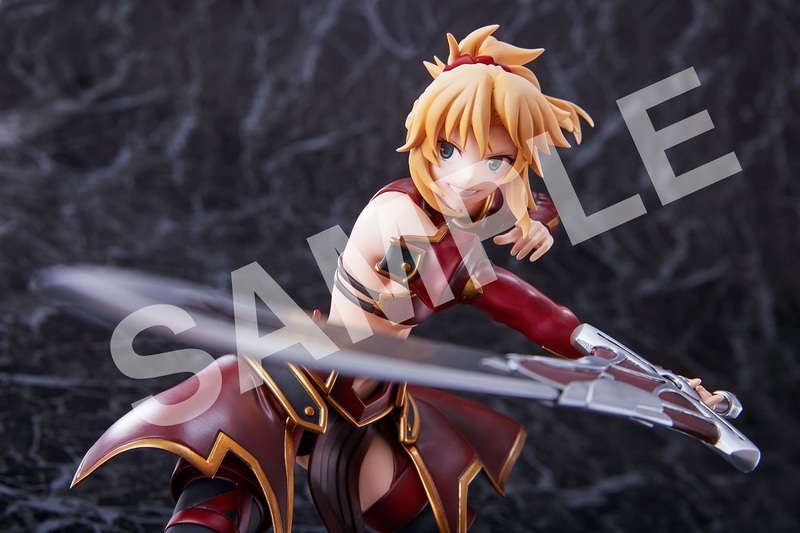 Saber of Red has her usual fearless smile on as she wields her Noble Phantasm, “Clarent – Radiant and Brilliant Royal Sword.” Also, her athletic and well-defined body is a must see! 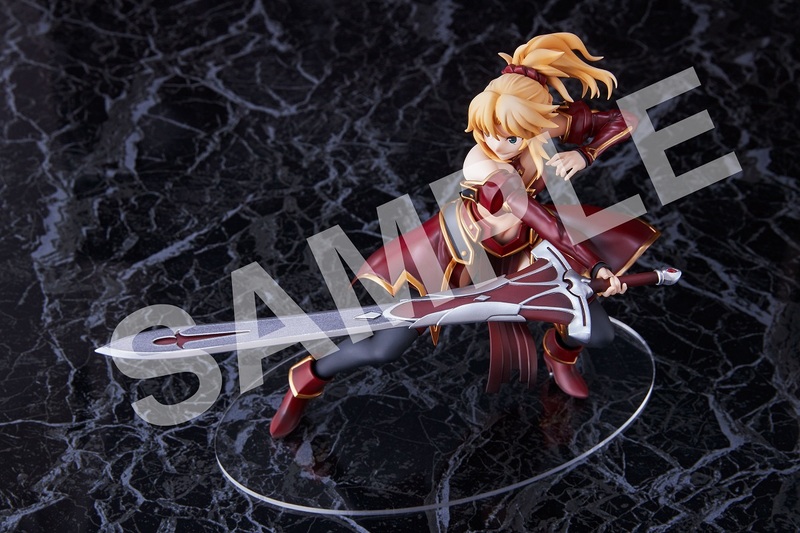 This can be displayed along with “Rider of Black – the Great Holy Grail War-“ which is in production. Don’t miss the chance to order yours today! * Exclusive stone base is not included. Clear base is provided.